As a budget traveler I am always looking for ways to save money. One of the ways I have decided to do so is by volunteering. 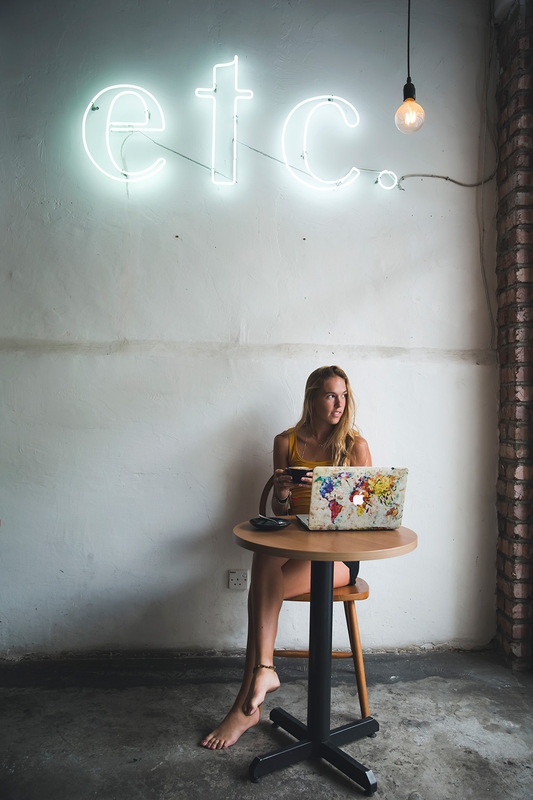 Using platforms such as Workaway, Worldpackers and Helpx, I can work in exchange for a place to stay and sometimes some food. I am happy to say I have just completed my first Workaway experience in Kuala Lumpur, and it was definitely worth it. Let me just say one thing first, I never planned on going to Malaysia, I am also not the biggest city girl. So the decision to spend 2 weeks in Kuala Lumpur made me a little apprehensive at first. However, I’m glad I did it. 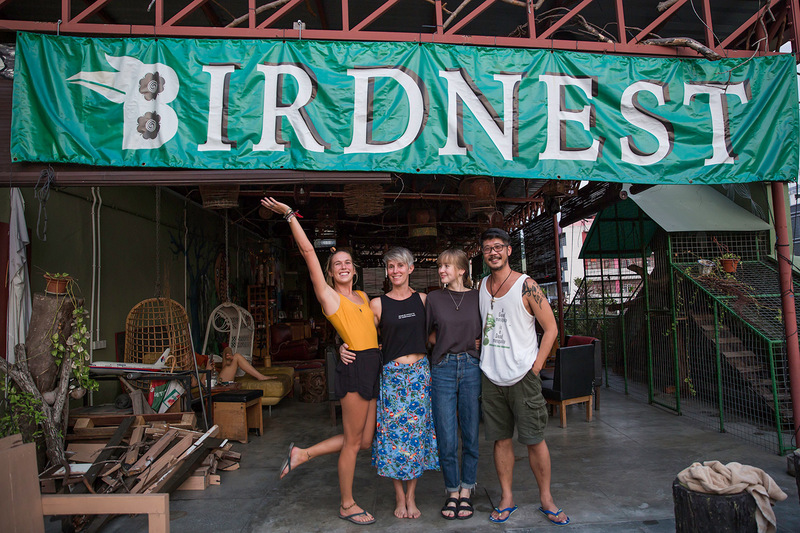 I searched for a while to find right place to volunteer using all three of the platforms above, finally settling on a guesthouse called “Birdnest Collective” in Kuala Lumpur. It wasn’t my first choice, but decided it was best in order to have a new debit card shipped to me, since my ditzy self left both of them in the ATMs in Bali… but that’s besides the point. 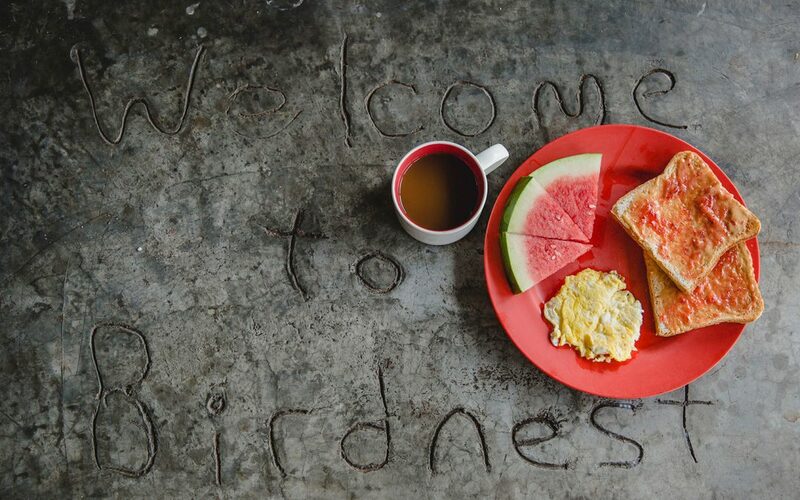 Fate brought me to The Birdnest, but I quickly fell in love with the entire experience and was happy to stay. 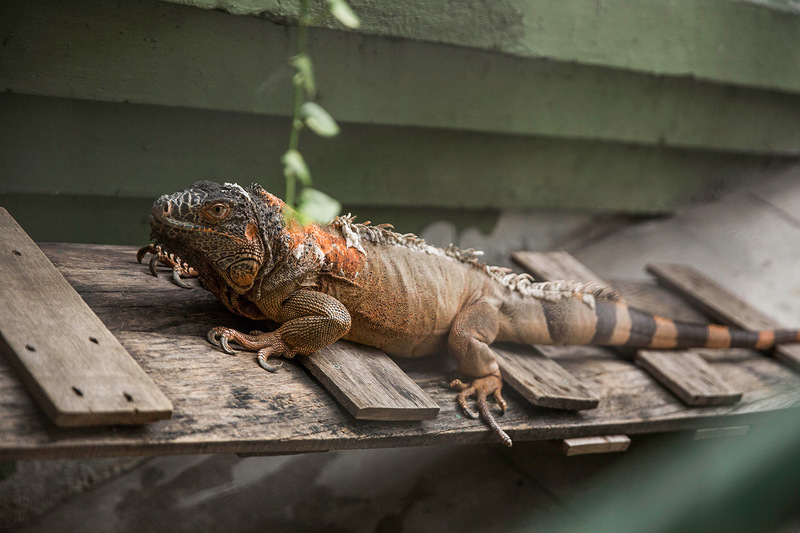 When I first arrived I met Willie, the owner of the guesthouse. He is from Malaysia and was very welcoming, making me feel right at home. He explained the type of work I would be doing, and the ways the place was operated while giving me a tour. He showed me to my room, which was a shared dorm with 4 other girls who were also volunteering. The room was small with bunk beds crammed in but this didn’t bother me, as I was mostly working or on the beautiful rooftop. This is by far the best part about the place. 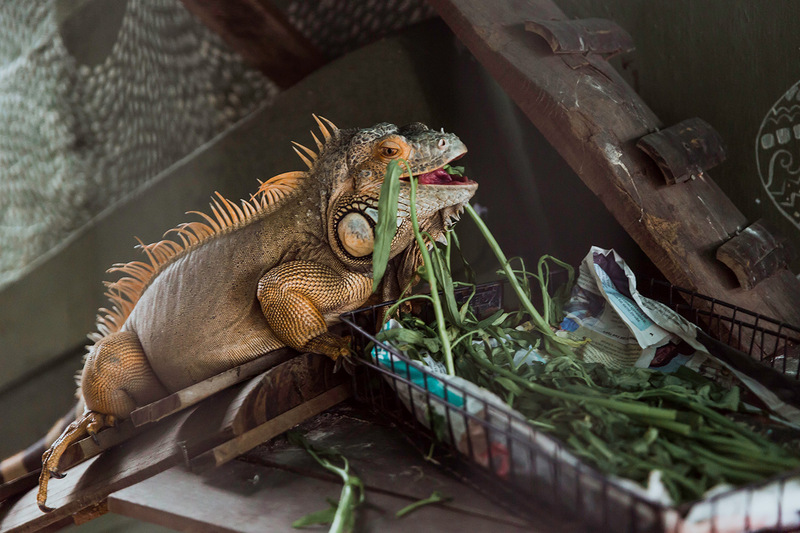 It is a rooftop garden complete with iguanas named Bella and Silly. There are plenty of places to lounge and read a book, hang out with friends or get some work done. The next day was my first day working. We had a schedule that was broken into three shifts. We each worked one of the three shifts, 5 days a week with two days off to do whatever we pleased. During every shift I was responsible for check-ins and checkouts. The morning shift entailed making breakfast for the guests and afterwards cleaning the rooms of the people who had checked out. This was the busiest shift, as I would be working the entire time, but it went by fast. The mid shift was usually the slowest as I would do the laundry and sometimes be tasked with cleaning while I waited in between loads. My favorite and most worked shift however, was the night shift because I got to socialize. My main task was making sure I took care of the guests if they wanted a beer or a soft drink. 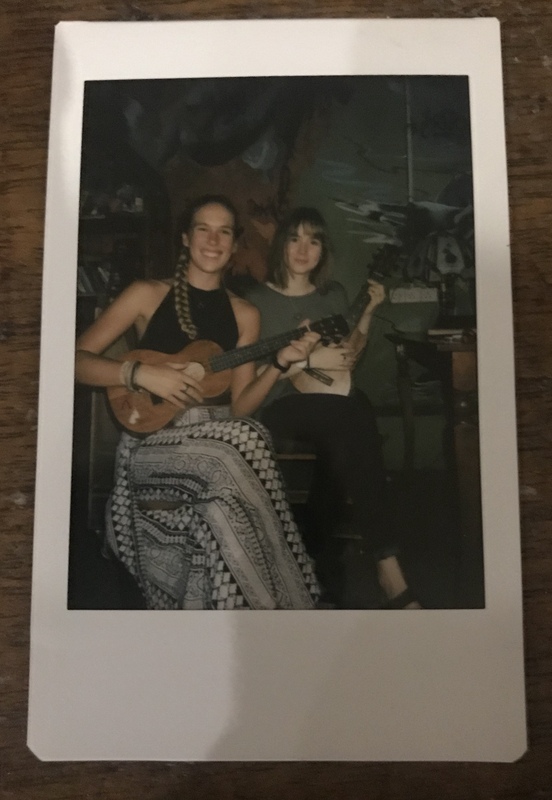 While I was there, I picked up the skill of playing the ukulele, so most of my nights were spent playing for the guests and Willie, who loved to hear me play. The shifts were 5 hours each, sometimes getting done a little early on the morning shift if all the work was done. In my free time I was allowed to do whatever I wanted. Some of the other volunteers would go out and explore, but I enjoyed working on my laptop in local coffee shops or on the rooftop. Sometimes I’d go to this fancy rooftop pool with other volunteers, once I even went to the lap pool to swim laps. However, being the only girl made me a subject of attention and in return made me feel slightly uncomfortable, so I didn’t end up going back. There were also HUGE malls in KL that we’re fun to go browse mainly just for books, which was something else I rediscovered. My love of books, I read about 5 in my short time there. Everything I did was more just for day-to-day pleasure and productivity. I acted more like someone that lived in KL than someone there to travel it, and this was exactly what I had wanted to experience. I came to travel to see places through the eyes of someone who lived there not those of someone passing through. Doing a work exchange definitely allowed me to do that, without me even realizing it. As always, what made the experience the most worthwhile, were the people I met. Not just Willie and the guests but also the other volunteers. They became my day-to-day life. It was like having live in co-workers. They were my roommates and my colleagues and my friends, all in one! We’d go get cheese naan together, work and drink coffee at a local coffee shop, or peruse the isles of books. I also got slightly attached to Jack the fat cat, or Jackie for short. I don’t even like cats, but I was slightly sentimental when it came time to leave the little cropped tailed, fatty behind. Overall, my Workaway experience was an extremely positive one and I will definitely do it again. I also recommend it to anyone that is looking to experience a city or place in a slower more authentic way, while also saving some money! 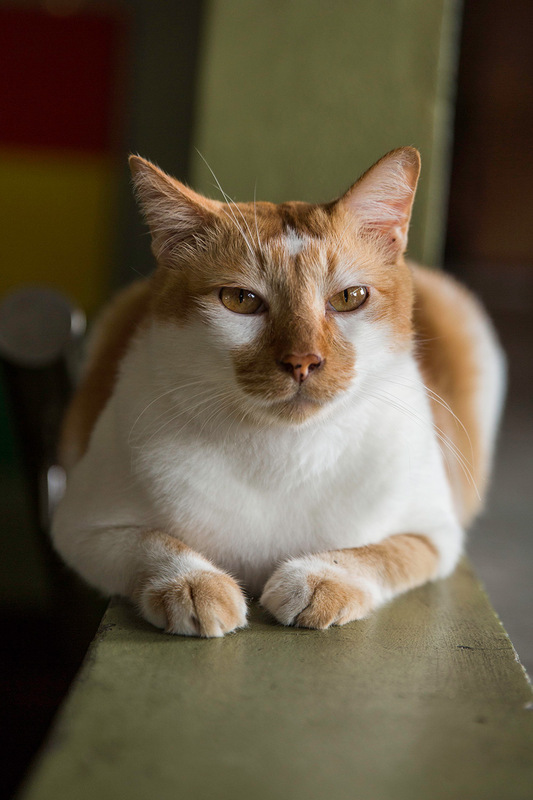 And if you ever find yourself in Kuala Lumpur, have yourself a good stay at Birdnest Collective and tell Willie I say hi! Would love to hear your story and chat about what beautiful ways we can tell it! Click here to contact us. Emilie did an amazing job our NYE 2017 wedding! She was great to work with and I really appreciate her being flexible with her schedule since I needed to book for her 12+ hrs on our big day. I loved how our pictures turned out. She got some really amazing sunset and full moon pictures. The photo package with the wedding photo booth, album, engagement shoot and etc was perfect, fit exactly everything that I needed and more. Overall I would highly recommend Emilie and Big World photography for anyone’s special day! Emilie is the best in the business! Choosing her as our photographer for our wedding photos was the best decision we made. She made the whole process enjoyable, natural, and FUN!! She is a joy to work with. In addition to her spunky and witty personality, her work exceeded our expectations. She has a true natural talent for photography and was able to capture every special moment that meant the world to us. Her communication was consistent, effective, and efficient. Her precision to detail is amazing. If you want the most authentic, unique, and fun photos in town, she is your person. One conversation with her and you'll be hooked. Thank you, Emilie! We love you and can't wait for future photo sessions! I can’t tell you how much I would recommend Emilie! She is a beautiful person inside and out. I had a boudoir photo shoot with her. She made me feel so comfortable. The preview of the photos I’ve seen look amazing. She has a wonderful eye for details. On the Wedding day I was running late and couldn’t not get my hair to do anything. Emilie put her camera down and did my hair AMAZING! I could not have imagined my photographer would pick up how stressed I was getting and fix my hair lol. She was on top of the entire wedding. She was able to manage our big families and get every shot I wanted and more. I told Emilie when we first spoke the two most important things for me at our wedding was my dress and the photos. She definitely delivered! This was a destination wedding and Emilie made everything easy and stress free. If you need a photographer you need Big World Photography! Weekly inspiration & tips strait to your inbox.